MustangChain has focused their efforts on creating a new, better regulated, and globally accepted standard for the validation of equine identity. They aim to create a disruptive blockchain-based solution that can manage, validate and authenticate equine identity and historical data. 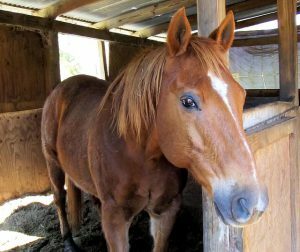 This would be a much-needed change that would allow stakeholders to interact on a single platform, where they could sell or purchase equine related services, merchandise, and data. The driving force behind the project is to make the equine industry more united and transparent in terms of horse lineage and history. 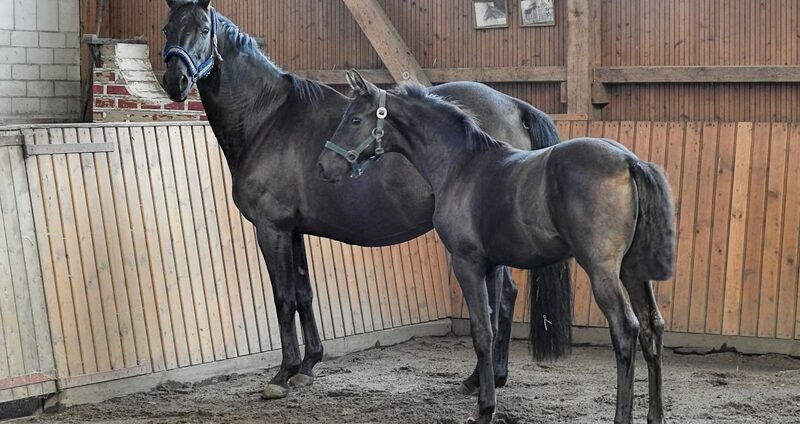 The idea is to utilize blockchain technology in order to validate horse identity and therefore reduce the chance of fraud. Equine Passport – This would be a digital passport or digital print that is used to verify the horse’s identity. It will be created by utilizing iris scan technology, combined with Near-field communication and blockchain. Equine Research – Using the existing data on heritage as well as past performance of the horse, the platform will allow users to make a better-informed decision. 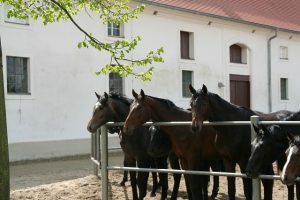 Insurance policies – By combining the Equine Passport and the information in the Equine Research database, the owners will be able to choose the most adequate insurance policy for their horse. Spearheading MustangChain efforts is CEO Danny van de Griend. Danny is a committee member of the European Blockchain Foundation and he is also one of the founders of China Blockchain Partners, so he is a quite famous figure within the blockchain circles. Overseeing the tech side of the project is CTO Pascal de Kloe, one of Ethereum Classic core developers. Pascal has also developed some amazing storage and security products and he was also a software engineer at eBay. Another crucial addition to this team is Onur Yildirim. Onur is a doctor in Neurobiology but also the COO of MustangChain. Years and years of experience in the field of healthcare as well as the experience from working with big companies like Novartis and Johnson & Johnson, make him one of the key members. The team also has vast support from seasoned blockchain veterans and experts from the equine industry. The project is supported by the politicians and influential figures from Belgium and the Netherlands as well. CEO of VeChain, Sunny Lu is also one of the advisors for the tech-related matters. The strategic partnership with VeChain brought a lot of tech and IOT integration advantages to the table and helped them publicly launch their ICO campaign. There will be 100 billion tokens in total, and a portion of those tokens needs to be sold during the first stage of the initial coin offer. MustangChain Foundation has already sold a portion of 100 billion tokens to a group of selected private investors. Today, you can purchase the tokens on their official website and become a part of that ecosystem. This is definitely a positive step forward as the technology being developed will address some of the main issues connected to the equine sports industry. All of this was made possible thanks to the blockchain, and we are all looking forward to seeing how the tech will be utilized in the future.